When you’re dressing to impress, whether it’s a personal or work occasion you want that executive style to show throughout your outfit, and that includes your socks. 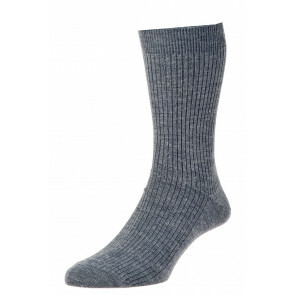 Here at HJ Hall we have a range of Classic executive socks for you to choose from. When you’re looking for style that will make you stand out from the crowd, our executive range can do just that. Our smart socks for men are manufactured using only the best quality yarns in order to provide your feet with comfort and style all day long. Our Classics socks all come with HJ’s 6 month guarantee so you can be sure you’re investing in high quality products when you buy from us. 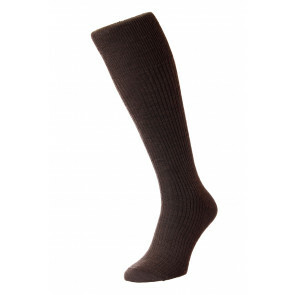 Be sure to browse our range of socks below, from our ribbed socks to the classic argyle socks.